Sunward Steel Buildings, Inc. was the fabricator and provider of this pre-engineered metal building in Wabasso, Minnesota, in December of 2003. The second of two Sunward Steel buildings supplied for this customer, the building is comprised of rugged, high-end steel components and attaches to the original Sunward structure erected in 1995. Economical, sustainable and exceedingly durable, the building stands tough in the face of extreme temperatures, heavy snow and other Minnesota construction hazards, giving its owner a safe, year-round place to work or store goods. 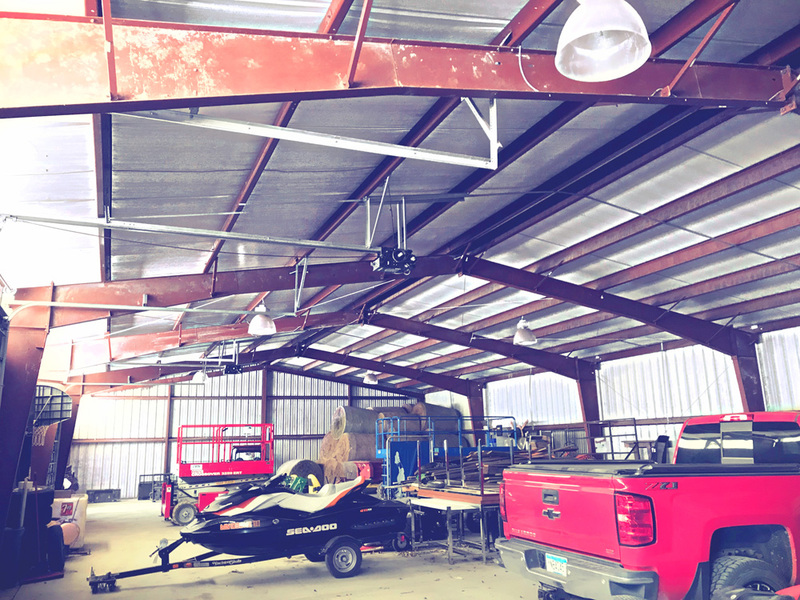 Constructed using the highest-quality steel components, the metal workshop boasts a finished, fully erect size of 50’x100’x14’ and a space-maximizing clear-span design that enhances versatility. Its attractive, Misty Grey-colored exterior matches that of the existing building on the property, and overhead, it features a Galvalume roof with a 2:12 pitch, which protects against corrosion and the elements. 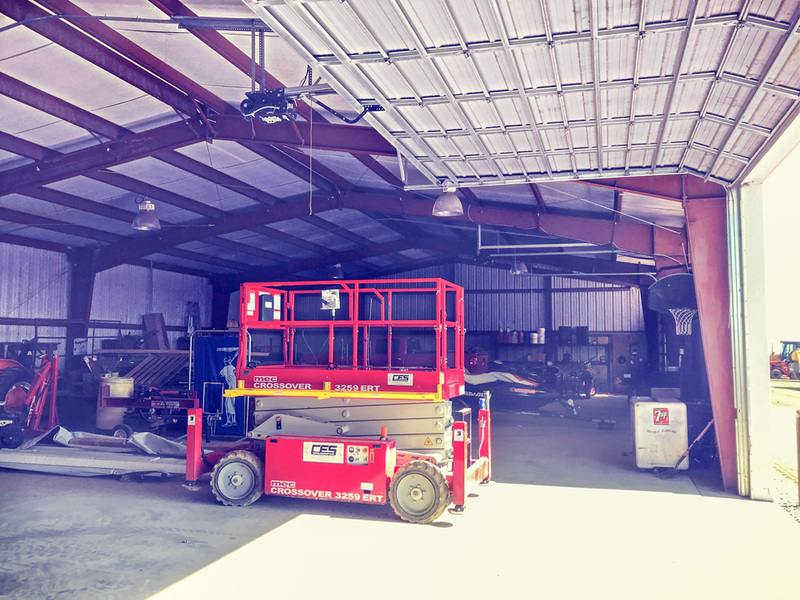 Key characteristics of the steel workshop include (2) 3070 walk door openings enclosing (2) 3070 commercial walk doors, 24”x37” window kits and (7) 17’1” wall lights, the latter of which make the building more accommodating for ‘round-the-clock use. 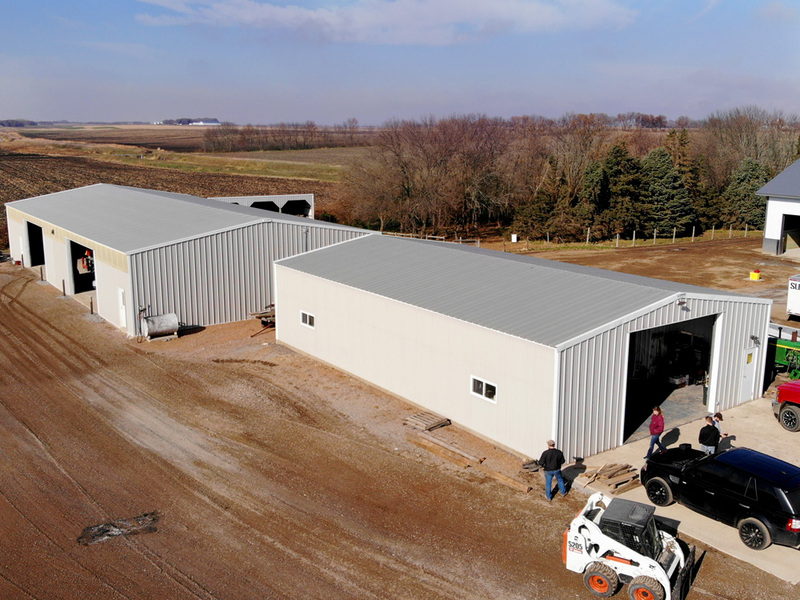 Increasingly, home and business owners with year-round storage, business or hobby-related needs are relying on pre-engineered buildings, which are easily customizable and typically lower-maintenance than traditional wood construction. 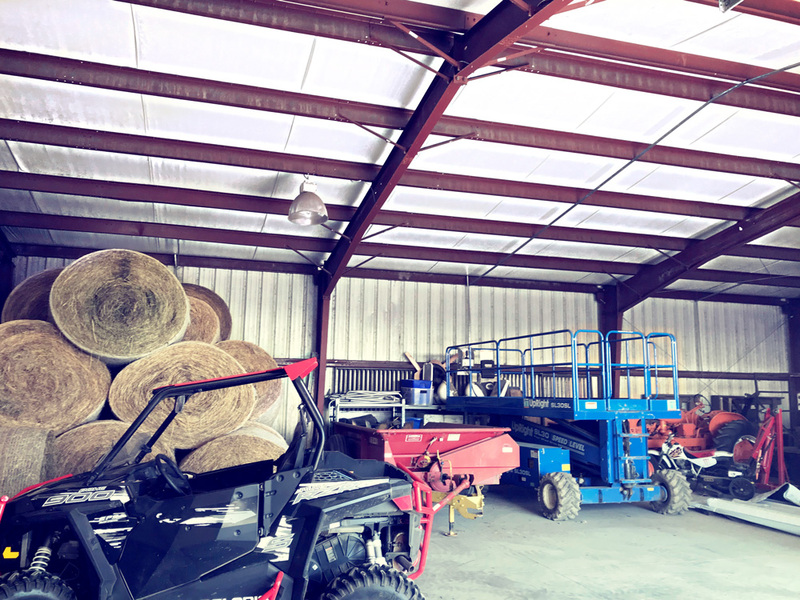 Generally, steel shops and other buildings need little more than a periodic power wash to maintain their outward appearance, and they also don’t suffer damage caused by termites and similar pests. This particular pre-engineered metal building gives its owner a secure, multifunctional space to utilize for any number of different purposes. Sunward Steel values its repeat customers and is proud to have supplied both metal buildings on this property as well as more than 50,000 others across the nation and North America.A small, lightly populated community in southern Minnesota’s Redwood County, the city of Wabasso sits about 20 miles northwest of Sanborn and about 35 miles east of Lind. Considering purchasing a pre-engineered metal building to use as a shop or something else in Minnesota or another part of the United States? Click here for a price quote.